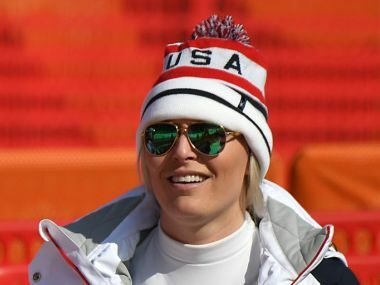 The White House said Donald Trump had asked his eldest daughter Ivanka to travel to Pyeongchang to lead up a "high-level delegation." 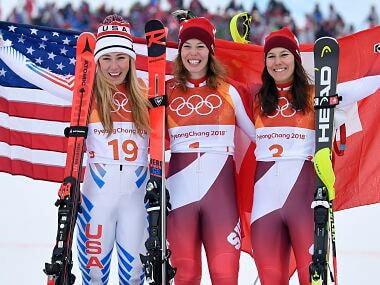 Shiffrin, who won the giant slalom gold but could only finish fourth in her favoured slalom, finished second while Wendy Holdener took bronze. 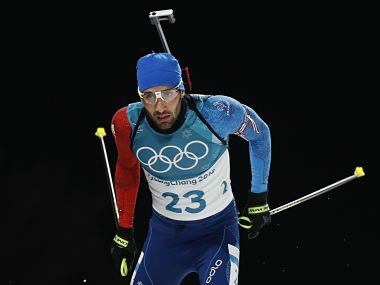 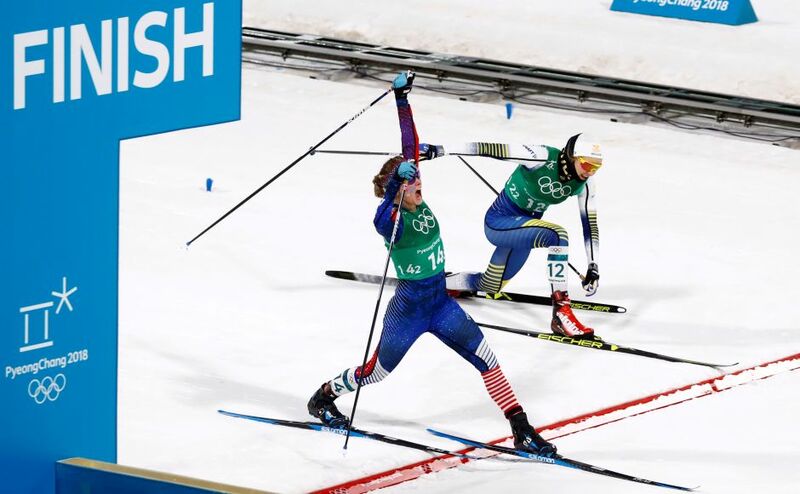 On Day 12 of the 2018 Winter Olympics, Jessica Diggins and Kikkan Randall won the USA's first-ever cross-country skiing event while South Korea won the women's short track speed-skating relay event.